Brazil’s new president: the second Trump? The recently elected right-wing president of Brazil won power with the help of the Christian vote. 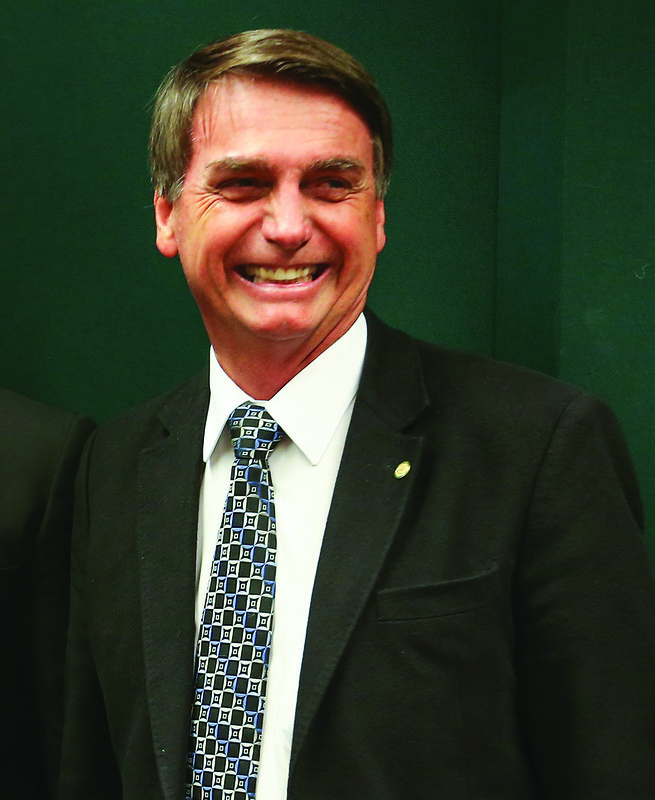 President Jair Bolsonaro has promised to base his presidency on the Bible and, with Israeli flags mingling with Brazilian national flags at his rallies, has also followed in the US president’s footsteps by promising to move Brazil’s Israeli embassy from Tel Aviv to Jerusalem. His election reflected widespread anger at the political establishment after years of corruption, a struggling economy and rising violence. Bolsonaro was not backed by a major political party and had spent little on TV and radio adverts, but he had grassroots support from evangelicals who distributed flyers and other campaign materials.